Advancements in wood science and research are providing new options for design communities to explore the endless possibilities for wood in construction. 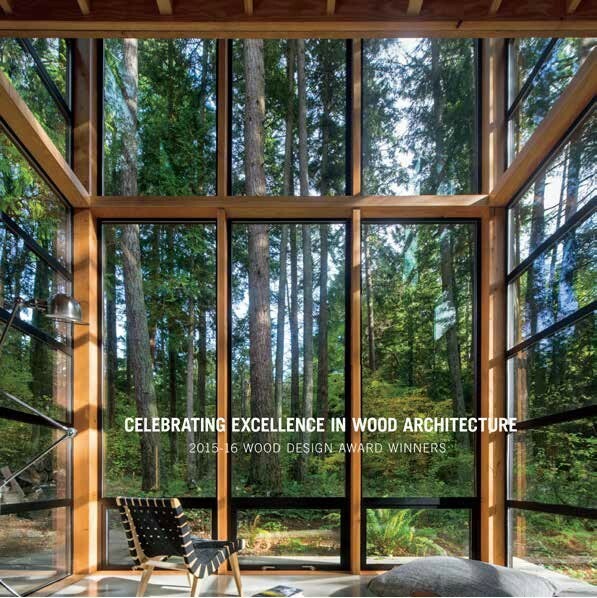 Our Wood Design & Building Awards program celebrates design teams that dare to push and inspire the way we think about wood in buildings. Order multiple copies and save!